Singapore’s Budget 2018 was released last month, and everyone had conflicting emotions about it. We like the idea that every one of us will be getting a SG bonus in addition to the usual GST Vouchers in cash and Usave. At the same time, all of us lament about the hike in GST from 7% to 9% somewhere in the next 3 to 8 years. 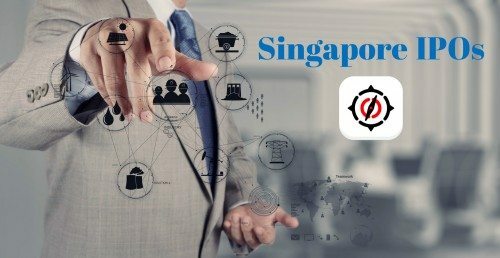 But as an investor, there are a few things in this budget that you should know, and it has to do with Singaporeans’ favourite investment asset class: Properties. REITs ETFs are no longer subjected to tax when distributing the income. 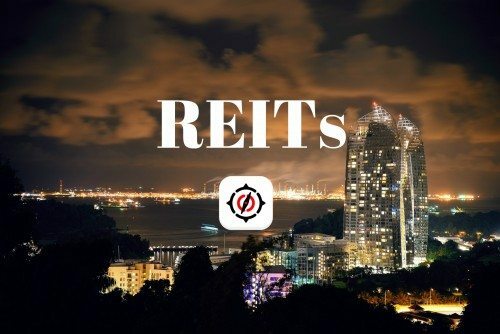 Singapore REITs currently are tax-exempted if they distribute out 90% of their taxable profits to the REITs owners (a person). However, if ETFs own the REITs, the taxable profits that are paid out by the REITs go into that ETF. This profit, however, when flow into the ETF, becomes taxable as it is recognized as an “income” in the ETF’s portfolio. As a result, before the ETF can pay out the returns to its unit holders, it must pay tax first. This tax is not small either, it is taxed at the prevailing corporate tax rate of 17%. This leads to profits being taxed although an ETF is just a channel for diversification, making it a tax-inefficient investment. It makes it more worthwhile for individuals to invest individually into the REITs instead of investing into the REITs ETF. Tentative to take effect on 1st July 2018, REITs ETF will no longer be taxed if the ETF pays out the income to its unitholders. This will improve the dividend yields received by investors who own these REITs ETFs, which are increasingly becoming popular in Singapore because they provide both exposure and diversification to the REITs. However, this only applies to ETFs that owns S-REITs. ETFs that owns foreign-listed REITs may still be required to pay tax on the income it derives from that foreign-listed REIT depending on where these REITs are listed at. BSD will increase by 1% to 4%. This 4% applies to property value in excess of $1 million. This has taken effect since 20th February 2018. For most of us homeowners, this effect is less felt as most of us buying HDBs will almost never hit the $1 million mark. 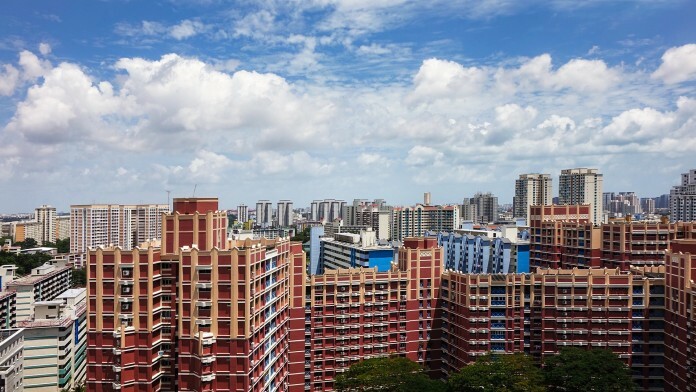 However, if you are looking to sell your HDB for more than $1 million, you will probably see some drop in interest from the buyers because now they will have to pay additional tax. If you are an investor, this might affect the returns on your investment because private properties are usually priced $1 million or more, which means you will have to pay more taxes. 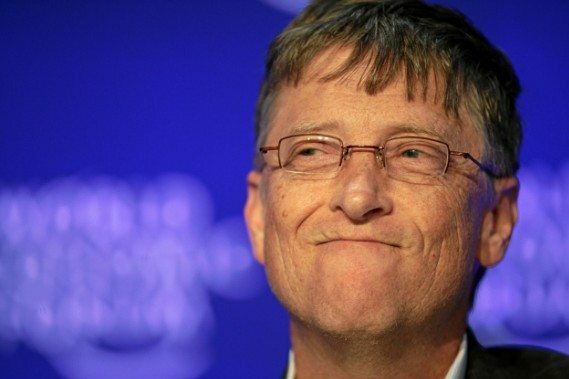 However, the effective tax rate might not be that much. For a $1.5 million property, the increase in BSD payable is $5,000, which is an increase of 0.33% in cost – fairly negligible if you are able to afford a $1.5 million home?